Episode 10 – THE MEETING – Part 2: Part 2 of our fabulous afternoon in London at the Reform Club with Murray Barnett, Steve Martin and Giles Morgan. Following a short, yet poignant analysis of the recent sports industry report just published from Deloitte, the guys discuss GOATs athletes (Greatest of All Time) and generational conflicts. 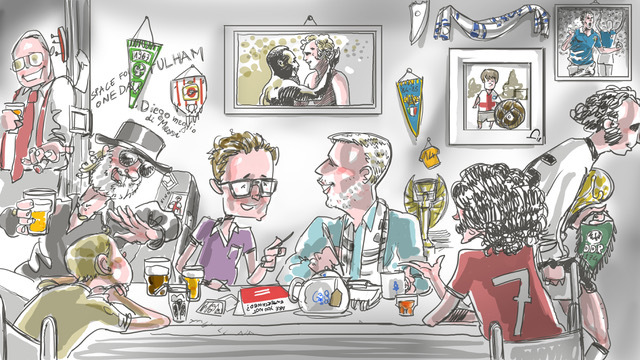 The future of sport journalism, great storytelling and content that works. So much wisdom and competence in the room! Do not miss this.